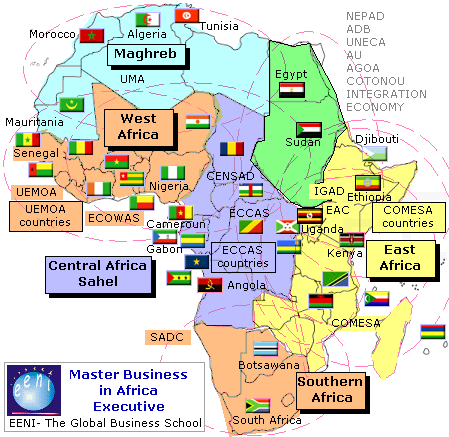 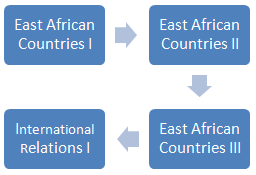 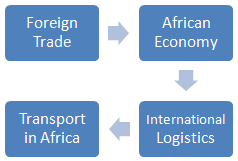 The purpose of the Professional Bachelor of Science in African Business (180 ECTS, eLearning, three years) is to offer students a practical vision on all issues related to African Business. 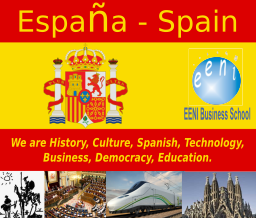 Diploma. 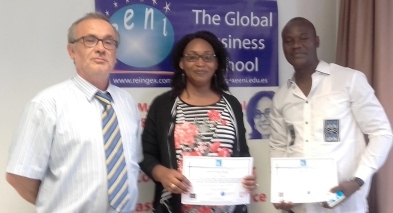 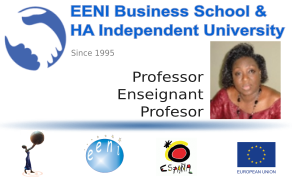 The student who successfully passes the assessments and thesis will receive the Diploma of Professional Bachelor of Science in African Business issued by EENI Business School & HA Independent University. 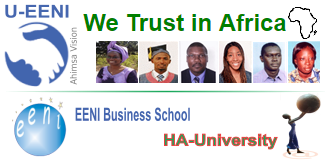 More information about the Professional Bachelor of Science in African Business, at EENI Business School & HA University Website. 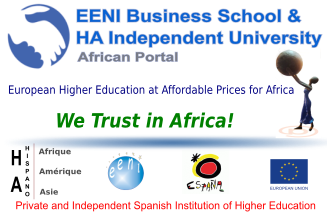 You can start the Professional Bachelor of Science in African Business anytime and anywhere thanks to our continuous enrolment system.